Your mobile phone is an important asset, and, therefore, you need to protect it from dust and debris or it will ‘grow old’ sooner than expected. 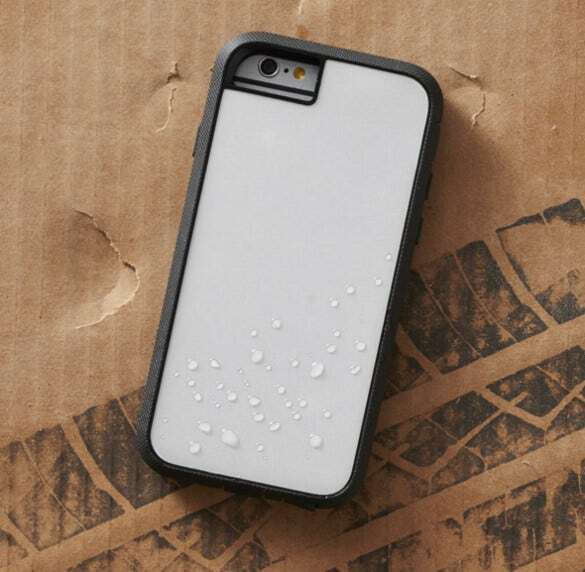 Phone cases are often expensive; some actually cost around $10 or $20. Too many people aren’t willing to spend this kind of money on phone cases, which makes phone case templates the only best alternative to getting a protective cover for your smartphone. 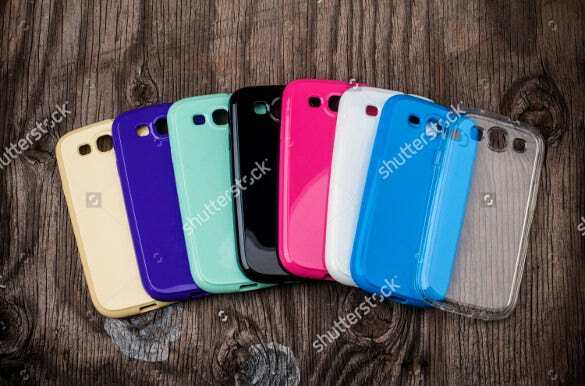 The Case Template will look exactly like the best phone cases sold wherever mobile phones are sold. You may like Jewel Case Templates. You will cater for the cost of printing your custom-made phone case template. The printout should be on a hard paper, at least so the case can last long. You may also like Case Templates. The design of these templates bring about a very sleek look to the phone that catches the attention everyone. They are a perfect choice for anyone who is looking for a phone cover that will not only protect his phone but maintain the sophisticated look of the case at the same time. 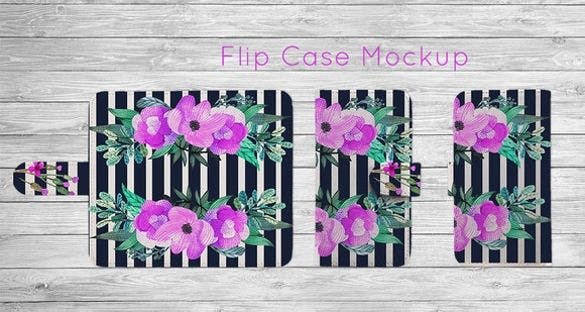 There is nothing like the classic floral design when it comes to phone cases and these templates give you the most beautiful options of the same for your phone case. Your pone case would be strong and sturdy but it will look dainty with such beautiful patterns on its surface thanks to these templates. iPhones are an expensive buy and everybody wants to make sure that these phones are well-protected. However, if you don’t want your phone case to ruin the appeal of your of iPhone 4, these templates would be the best option for your since they’re designed to match your needs. 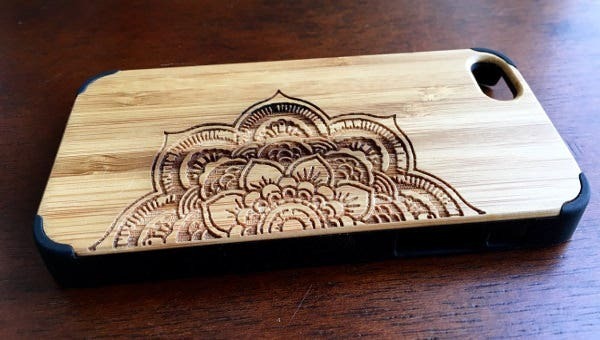 These mobile phone case templates come with very interesting floral patterns and rangoli designs on them which keeps the vase attractive besides being strong and protective. 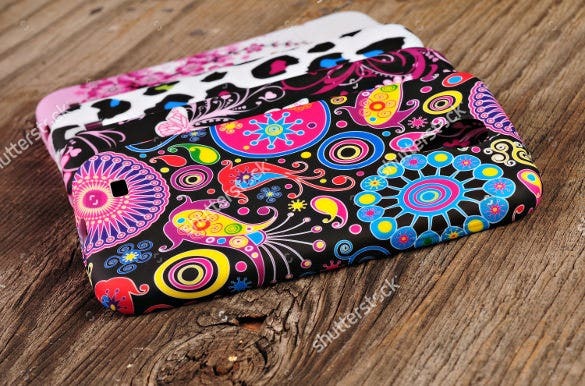 It is perfect for those individuals who like to have a loud yet beautiful design on their mobile covers. 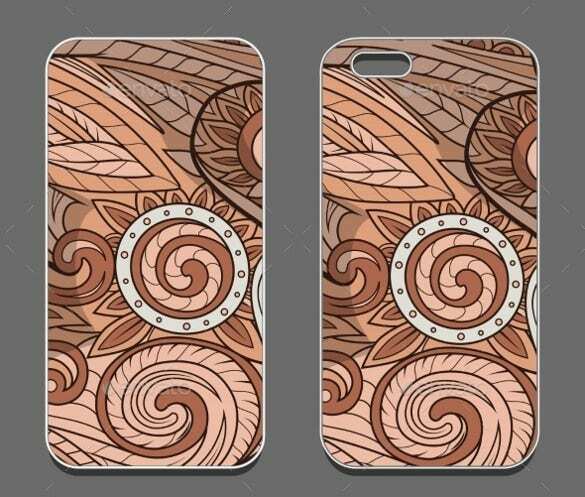 The vector EPS smartphone case template is a simple phone case template that uses high resolution animated photo to create the phone case template for you to use it. 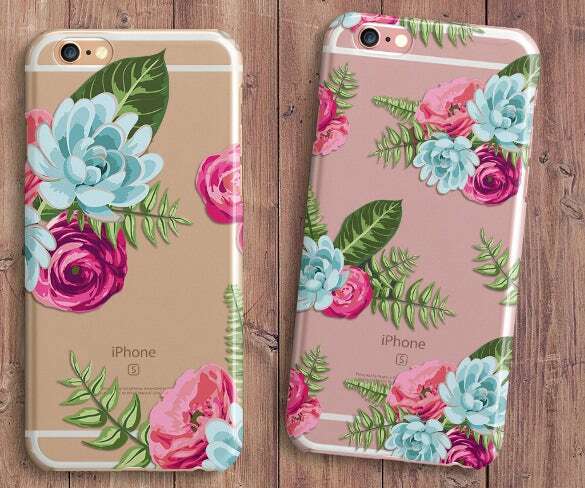 The iPhone 6s case template download is a beautifully designed and awesome looking phone case template that uses photos of flowers to create the perfect phone case for you. 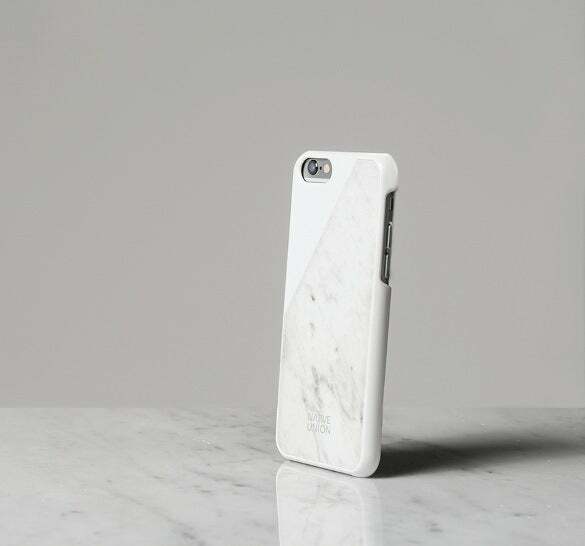 If you like the texture and design of marble and want to use it in your phone case then you should use the iPhone 5 & 6 marbled phone case template. 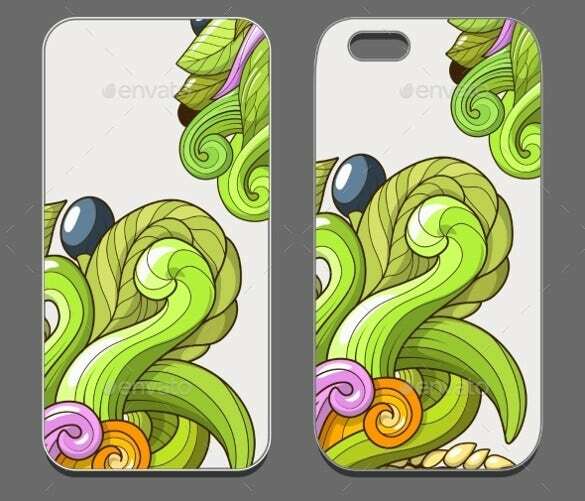 The colourful mobile phone case template is a simple and colourful phone case template that is offering you eight different colour phone cases which you can use extensively. 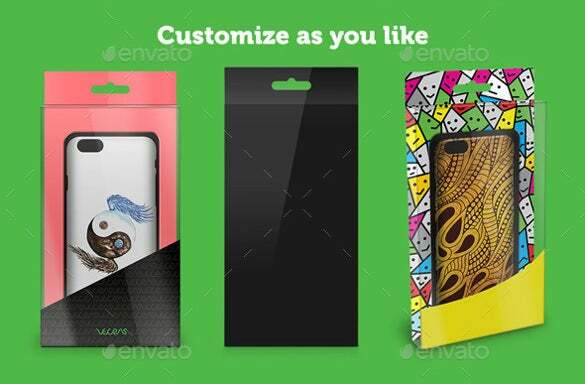 If you want a phone case which will give you the liberty to customize as you want, then you have to use the simple mobile case template download for your phone. 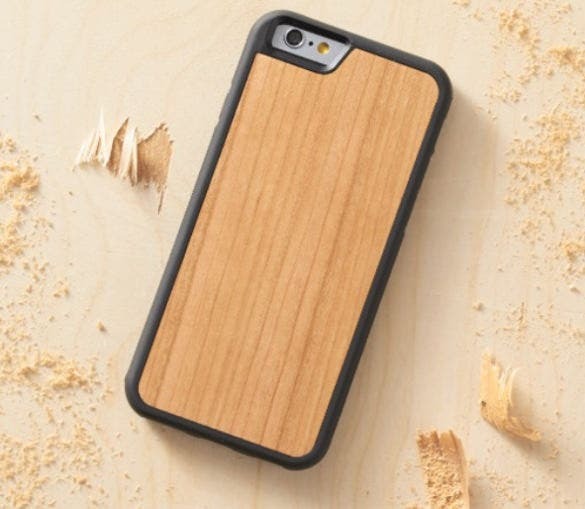 If you have always been fascinated about wooden phone cases and want to use a phone case template, then you should use the wood phone case template download. > What are the Uses of Phone Cases Templates? People buy phones not just for the technical features but also to flaunt the look of their expensive gadgets. Therefore. It is essential to ensure that not only is the phone kept well protected but its look is enhanced at the same time. This is where the role of phone cases templates come into being. What can cost you a fortune in any store where they sell phone cases, can be acquired for no money spent at all with these fantastic templates. Why would someone go for any other option unless they have money to throw around? > What are the Benefits of Using Phone Case Templates? The most important benefit of using phone case templates is the fact that they cost you nothing whereas stores selling cases with similar design will charge you a lot of money. There are plenty of choices when it comes to different designs and you can always change your design to update into a new one. Since smartphones are quite expensive, you would want to keep it safe and secured but what is the point in buying such an expensive phone if you just can’t flaunt it around? The phone case templates let you do just that without worrying about spending more on designer cases. Who Can Use Phone Case Templates? Ideally, anybody who uses a smartphone can use the phone case templates. There’s hardly a person out there who doesn’t use a phone and everybody wants their phones to look good. Therefore, phone case templates are a common need in every household but the preferences in design may vary from person to person. People working in corporate wants may want to keep the design sleek and sophisticated while others, who don’t live in such restricted environments may want more louder and elaborate designs on their phones covers. People spend a lot of money on their phones these days and it’s nothing short of heartbreaking if anything happens to the phone. Therefore, a good phone cover is a must but at the same time it shouldn’t ruin the look of the gadget. While designer phone cases may come at a very steep cost, one can get that sleek and sophisticated look on an ordinary phone cover with these phone case templates.